If you are in pain from injuries or ailments and want to get healthy and feel good again, then physical therapy is a great choice for you to consider in your search for solutions. 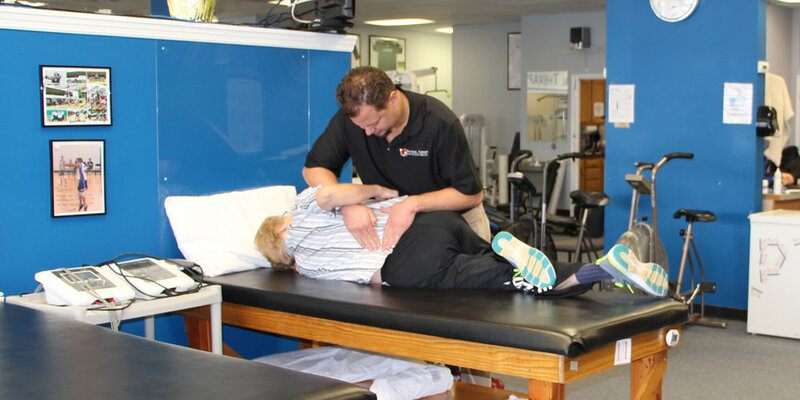 We have 5 outpatient physical therapy clinics in the St. Louis area with convenient, easily accessible locations. Our patients like our clinic hours- we open early, stay late and have Saturday appointments available. We’re here to help…..Let’s get started on getting you healthy and feeling good again!